Hundreds of words and expressions translated for you! 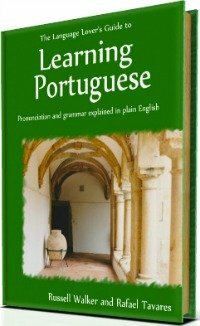 Are you looking for a Portuguese to English Dictionary? 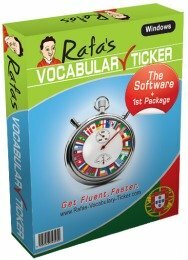 Look no further, because, on this page there is a mini-dictionary of the most useful Portuguese words as well as some expressions. In this dictionary, the "m." or the "f.", following each word, indicates that that word is either masculine or feminine respectively. The abbreviation "pl." stands for plural. In some cases, next to a specific word, you will find a suggestion to see a specific item in grammar. 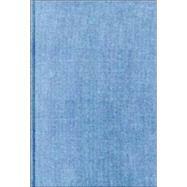 Find it also in this site and learn why that particular word is important and how it is used. So, are you looking for the meaning of a Portuguese word? Go through the alphabetical order section of this dictionary, and check off the words that are of special interest to you. Please note: In Portuguese, K, W and Y are used for foreign words and scientific symbols only. My view: This dictionary offers translation into English of thousands of words, with pronunciation tips, and some useful examples of when to use certain words. It has a very helpful pronunciation guide, as well as a list of verb conjugations which is very useful as well. 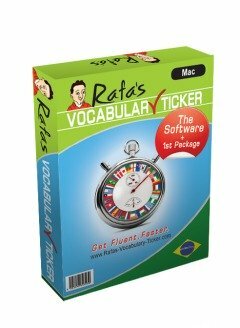 This is a great reference, which is in between basic pocket dictionaries and native Portuguese dictionaries. It does not translate from English into Portuguese though. If you are looking for a range of tools for translation on-line, you may as well want to visit the Portuguese language translator page by following this link here . If you are Chinese or speak Chinese, and want to learn Portuguese you may want to check out Learn Portuguese in 10 Days (in Chinese) , as it may help you. Go Back From Portuguese To English Dictionary To Home Page.